I've tatted myself to a standstill. 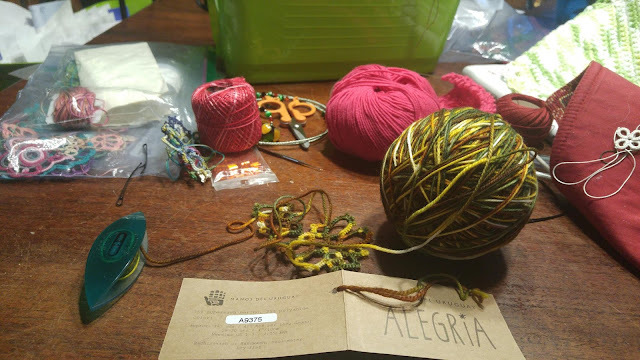 I've been addicted to tatting with this Manos del Uruguay yarn called Alegria. Its a cozy superwash merino blend that I bought for a crochet project but ended up using it for tatting. 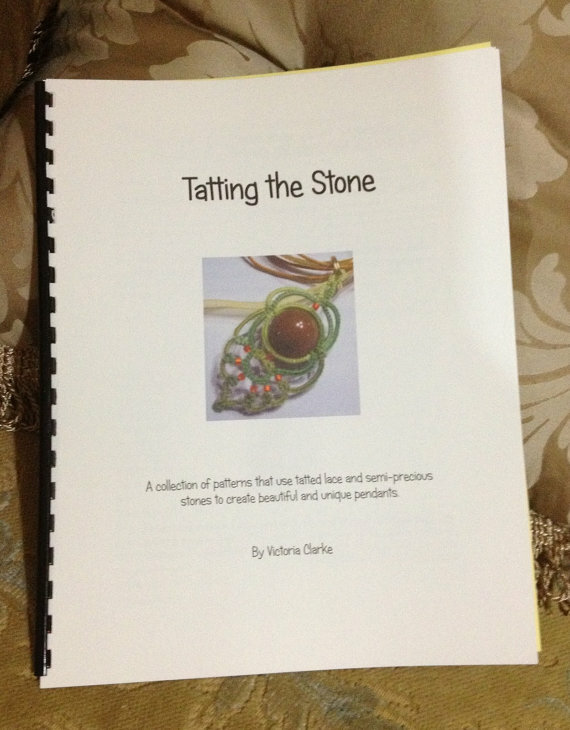 Cause I use everything for tatting. Unfortunately there is a limit to how long my thumbs will cooperate. No pictures yet but the yarn ended up being tatted wrist warmers. Worse things than being addicted to "alegria /happiness". Let's see those wrist Warmers!